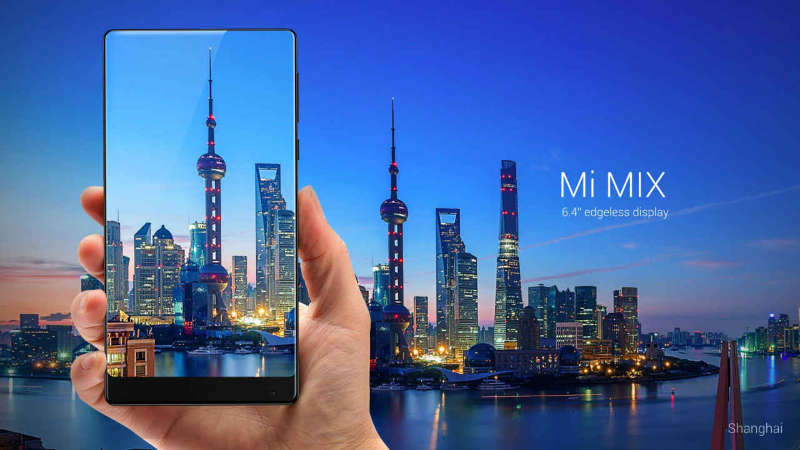 Xiaomi Mi Mix is soon to launch its flagship phone and this is the most awaited launch of this year after the launch of Apple’s iPhone 7 128gb and Google’s Pixel. Xiaomi has unveiled its product and the design seems to be mind boggling. The edgeless design and sleek physique of the device is just, hands down amazing. There are new benchmarks that Xiaomi has set with the Mi Mix. 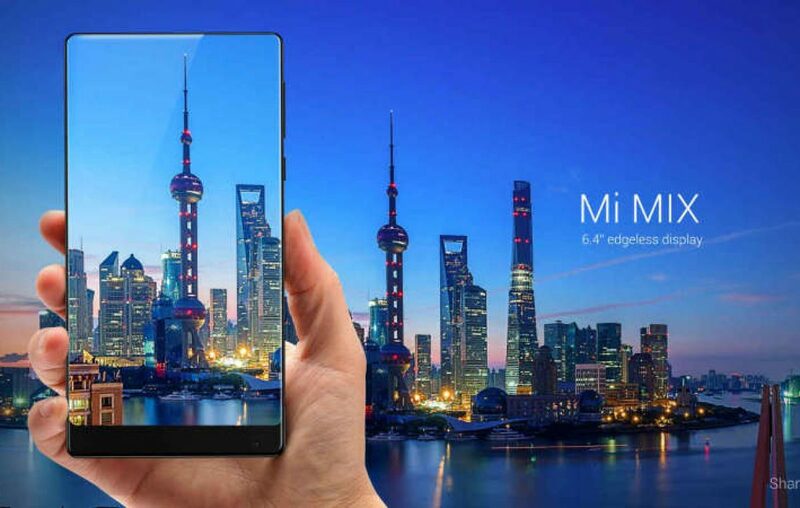 The Mi Mix has a design that is truly one of the best the world has ever seen in a smartphone. The edgeless design is crafted to perfection with blunt edges to give it a premium finish. The design makes you wonder if it’s one of the floating screens from the Sci-fi movies. The Xiaomi Mi Mix is not just cute and beautiful. It’s also bold and ferocious. Beneath the hood is a Quad-core processor with a Qualcomm MSM8996 Snapdragon 821 chipset and an Adreno 530 Graphics unit. So, you’d be wrong if you’re deceived by its looks. The Xiaomi Mi Mix comes with a larger than life built in RAM of 6GB. So, I think that says it all, of what one could expect of its performance and processing speed. You won’t have to sell a kidney, or a lung or anything else to make this spectacular smartphone yours. It’s relatively cheaper than the competitors premium phones and outranks them too. Now that you have this massive screen in your hands, it’s only obvious that you would want to flash it at every opportunity that comes your way. The most important ones being when you show off your edgeless screen phone while showing a few cool videos or when taking a selfie. Flaunt as much as you can, for it’s hard to run out of internal storage space when it comes with 256GB of it. Previous article Samsung Galaxy On Nxt: All that you need!